DIY Trade News is a specialist business-to-business newspaper/magazine which caters for the southern African hardware, DIY, construction and related communities. 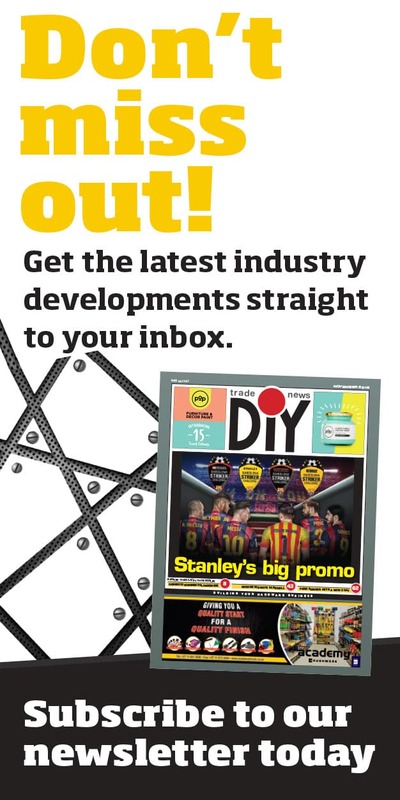 DIY Trade News is distributed to all players in the hardware and DIY industry and their suppliers and affiliates. DIY Trade News has an audited circulation in excess of 4 000 copies per month and is published 11 times a year. Independent hardware store owners and buyers. Voluntary Buying Group head office and its members. Franchisee head office and its members. Importers of DIY and related products. Wholesalers of plumbing, hardware, DIY, and other products. Distributors of DIY and related products. Point of Sale manufacturers and designers. Non-food buyers at mass merchants. Manufacturers of hardware and DIY products. We cover a wide variety of topics in an informative manner which ranges from industry related issues to friendly reports on new store openings and happenings in the hardware and DIY industry. The editorial is aimed to help the retailer to get the most out of his business by looking at local and international trends and happenings, new products, sales and marketing hints and tips etc – effectively ensuring that our reader and your client is up to date with all that is happening in this dynamic industry. It is distributed free of charge to members of the industry to ensure our advertisers reach their target audience. DIY Trade News is the only publication reaching the entire spectrum of players in the hardware and DIY industry and is supported by local and international contributors. The newspaper/magazine is the preferred media partner of a number of world-class organizations including prominent South African hardware and tool exhibition, Hardex, as well as South Africa’s leading DIY television show – DIY met Riaan. 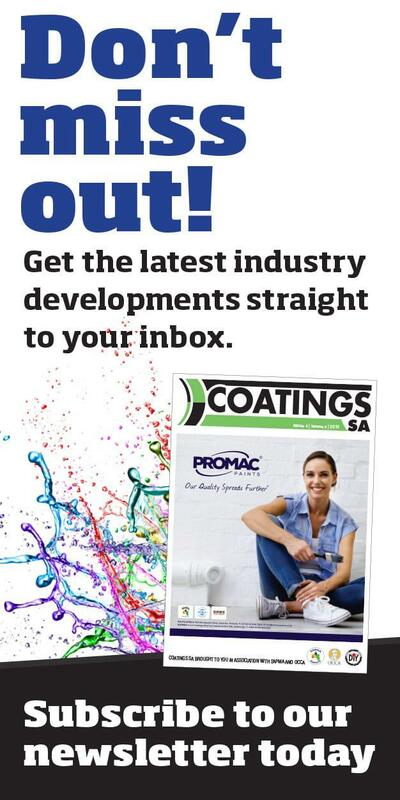 The DIY Trade News team has strong relationships with all major voluntary buying groups in South African as well as the franchised operations in the country. The magazine is often the only invited media partner to major industry events such as group conferences and expos. The magazine also rewards the best players in the hardware industry with its annual DIY Trade News Industry Awards. These Awards are judges by the DIY Trade News team and look at the entire industry to award the top players for their innovation and hard work in building the industry. The awards is growing in stature every year and more and more suppliers, retailers and distributors are recognizing the importance of the DIY Trade News Industry Awards to the industry as well as their business.